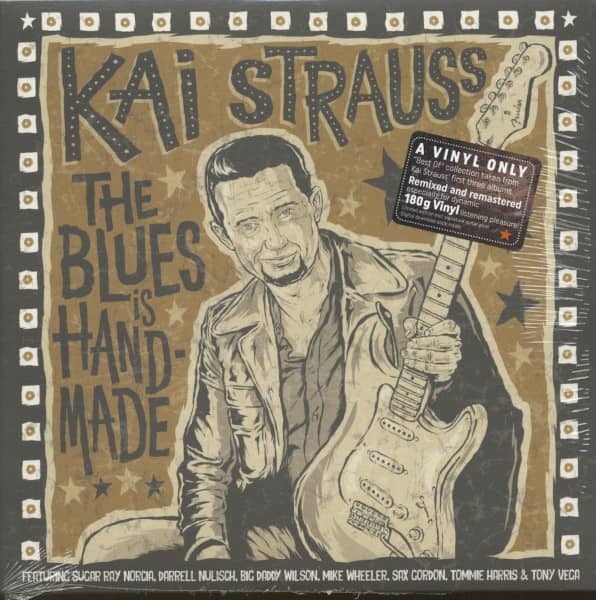 Kai Strauss belongs to a small circle of European blues musicians, to whom American colleagues and critics also attest an authentic style. Musically grown up in Germany's blues stronghold Osnabrück, Strauss toured for over 15 years alongside the Texan Memo Gonzalez and played a firm place in the hearts of the blues community with his intensity. "Even as a teenager I was infected by the music of Buddy Guy, B.B. 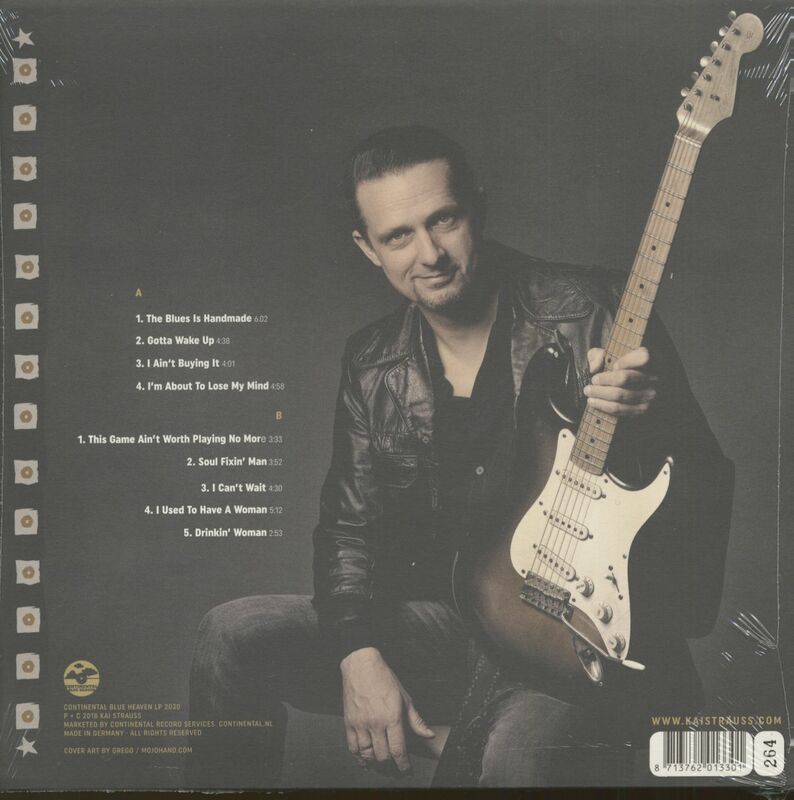 King or Jimmie Vaughan," says the guitarist and singer, who, according to the trade magazine Bluesnews, is now regarded as one of the big names in the European scene. Three German Blues Awards, 2016, 2015 and 2014, TV appearances, magazine covers and concerts in over 20 countries are remarkable milestones in Strauss' career. Good blues is nourished by personal experience and passion. Decisive qualities of Kai Strauss, who elicits from his instrument the stories that life writes - whether live or recorded with international guests on the new CD "Getting Personal", which was awarded the "Preis der deutschen Schallplattenkritik". With his third longplayer Strauss consistently continues on the path he took on the previous album "I Go By Feel" and strengthens his profile as a modern and at the same time puristic bluesman. There's plenty of guitar - from dirty, funky "The Blues Is Handmade" to the expressive slow blues "Blues For Anne", but above all it's the eleven original compositions by Strauss and his top-class comrades-in-arms that prove an artistic development and give the album title "Getting Personal" its justification. Customer evaluation for "The Blues Is Handmade (LP, 180g Vinyl, Ltd.)"